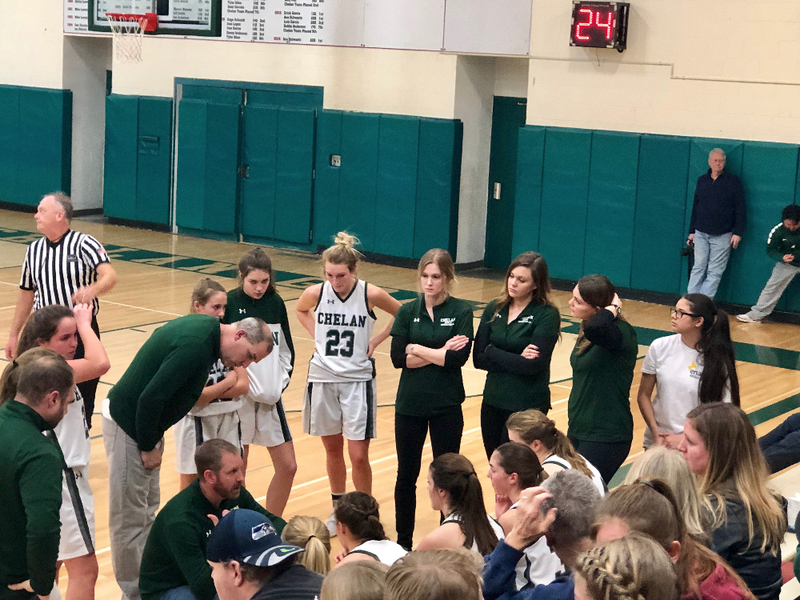 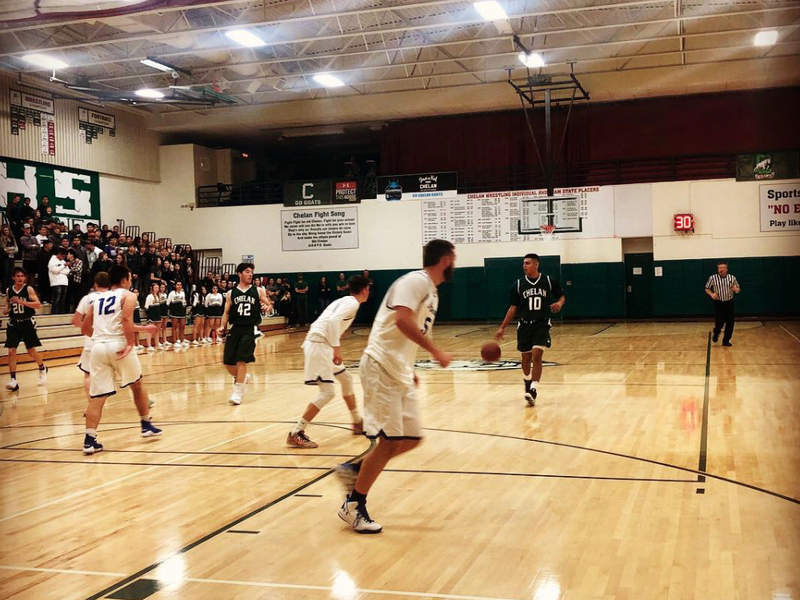 The Caribou Trail League recently released their winter sports all-league roster, and several Chelan athletes were recognized for outstanding effort this season. 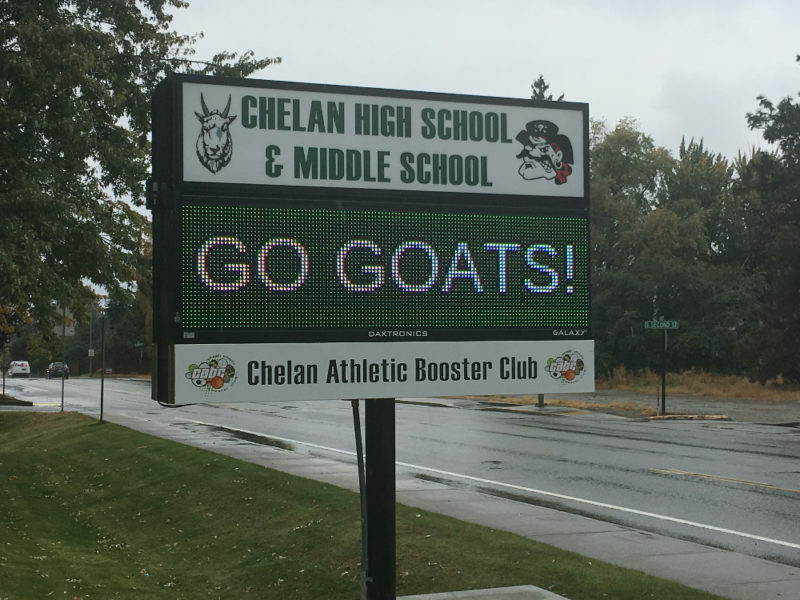 Chelan will be taking 12 wrestlers to regionals this Saturday at Omak High School. 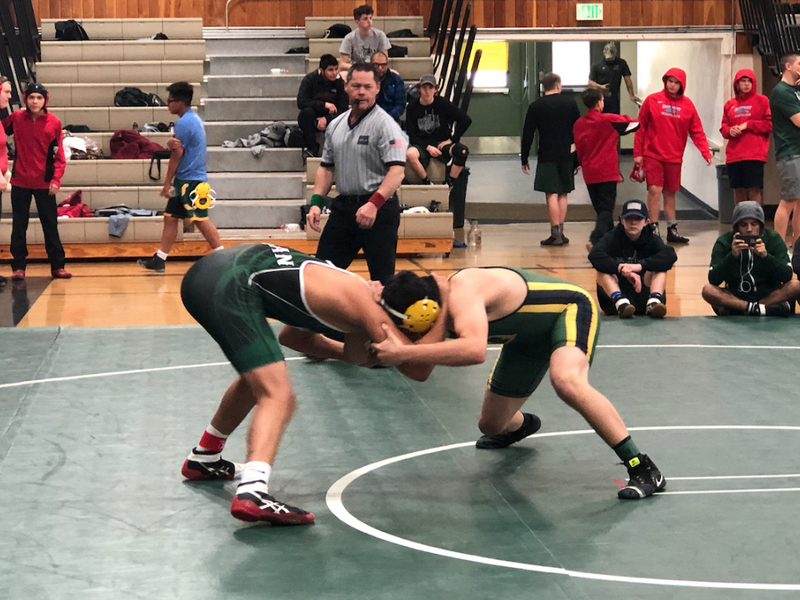 Wrestling starts at 10:00 a.m. / weigh-ins are at 8:00 a.m.